In order to write It's All About Muhammad I had to read a lot more than the Koran. In all, I soldiered through 20,000 pages of the original source material. I also read numerous secondary works by Western scholars and others. (I now have a physical library of nearly 500 books related to this subject!) From this study I extracted the real story about Muhammad, and it is presented in this book in a way that has never been done before. 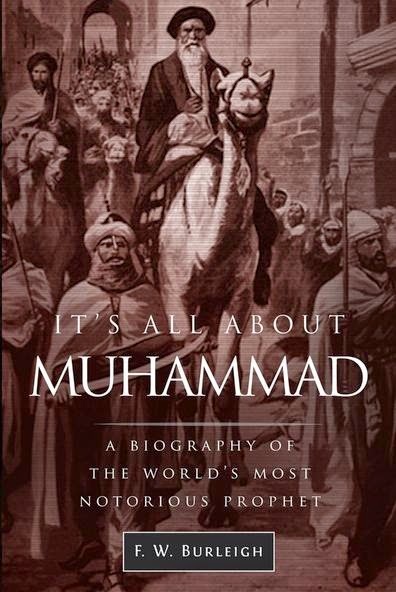 For one, though it is a biography the book reads like a true crime story, for in fact Muhammad committed just about every crime listed by the International Criminal Court as constituting a crime against humanity--all provable from Muslim literature. I included 47 pages of double-column chapter notes citing--and often heavily quoting--the original sources. This is to show that nothing in the book is invented. 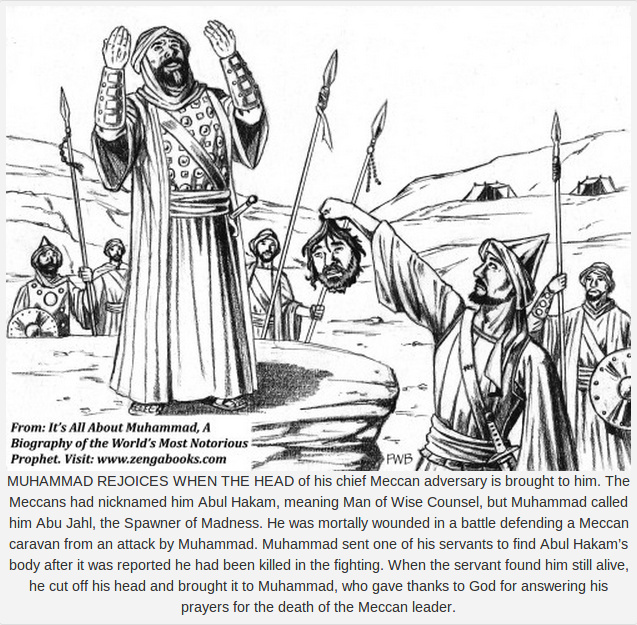 Additionally, the book is illustrated, with 25 black and white illustrations, half of them "depicting" atrocities Muhammad committed. This is a default book. Following 9/11, year after year went by and no one wrote it even though it was clear it needed to be done. 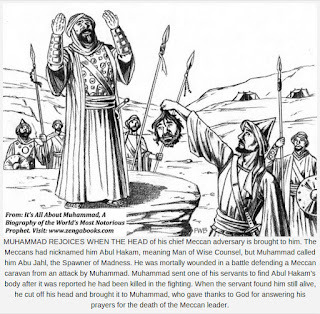 Muslims follow in the footsteps of Muhammad. Islam--what he created--is now a global threat. Everyone is threatened by it. But nobody wrote it so finally I had to do it. My biography is a simple statement of a fact. F. W. Burleigh: a man who saw a book that needed to be written and wrote it. More info at Citizen Warrior, Good Reads, and It's All About Muhammad. Zenga Books has the Table of Contents, Introduction, and Chapter 23 (Qurayza genocide). File under: crimes against humanity.